It’s that time of year again—nursing students nationwide are frantically cramming for their final exams in nursing school. 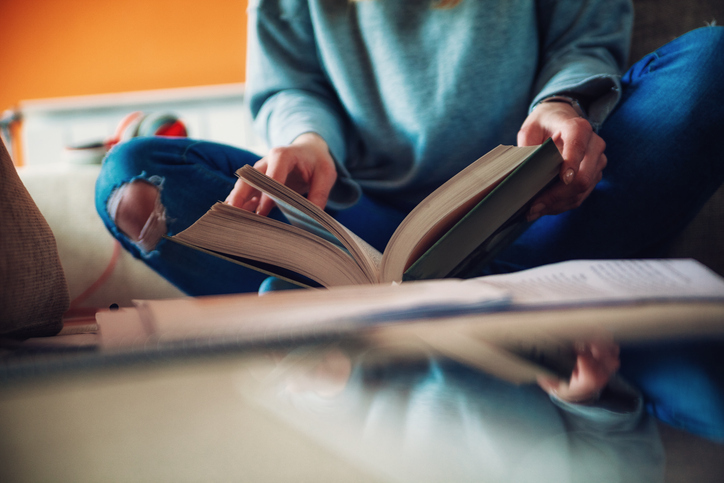 With all of the sleepless nights and last-minute cram sessions, figuring out the best ways to approach studying can prove to be overwhelming. Learning how to study for final exams in nursing school is a skill in and of itself. 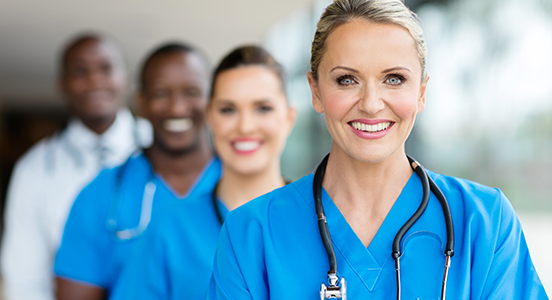 Nursing educators and instructors work hard to make sure they supply their students with tons of additional resources to help facilitate learning. If you have not already done so, it is important to review all of the supplemental material, along with your course textbooks, to help validate your understanding of the content. The worst that can happen is that you might just learn something new! When it comes to finals, you must be well-prepared to succeed. In fact, it’s nearly impossible to over-prepare. One way that you can be sure to score well is to read, write, and review your nursing content outside of classroom hours. Some practical suggestions are to read your texts and supplemental material, write out key points and concepts, and practice recalling the information. Whether you choose to use flashcards or a notebook, writing the information down, then challenging yourself to recall, it is a great way to help the content truly sink in. We all have our favorite topics when it comes to nursing content, and in these cases, we usually thrive in our ability to score well on related exams. However, when it comes to cumulative final exams, there is probably a whole lot of nursing content that we are not excited about—and that should be the focus. By concentrating on the content that you did not like, or that you scored poorly on in a previous exam, you will be increasing your chances in scoring well on the final. Teaching is the highest form of understanding, and this study technique helps to ensure that you are ready to ace the final exam. Be sure to create lesson plans with the content that is expected to be on the final exam. Try to create high-level questions to ask your classmates during your teachings, and be sure to restate the key points regularly. Some students choose to be a student tutor to gain additional exposure to teaching. Either as a tutor or part of a study group, students who adopt this technique for exam preparation often do very well on their final exams. Remember, studying for final exams is a marathon not a sprint. Students who participate in extensive cram sessions the night before an exam are less likely to do well. Instead of procrastinating until the night before, it is recommended that you study in frequent intervals for no more than three-to-four hours per session. You may hold study sessions two or three times per day for several weeks leading up to the exam, but be sure to keep the sessions limited to only a few hours. During the time in between studying, make sure to partake in activities that are healthy and relaxing, such as sharing a meal with family, exercising, or getting out of the house.